In 2018, the schemes have an increased focus on new and emerging writers and talent development, including improved mentoring opportunities. Four writers have been awarded a place on the enhanced Mentoring Scheme: Cath Barton, Ellen Davies, Euros ap Hywel and Rhiannon Williams. Click here to find out more about these writers. They will be joined on this scheme by 6 recipients of ring-fenced Bursaries (the New Writers’ Bursaries and Under 25 Bursary). The scheme will begin with a bespoke Mentoring Course at Tŷ Newydd Writing Centre in February 2018, followed by individual Mentoring sessions during the year, as well as opportunities to network with representatives from across the publishing trade. This year’s recipients are: Emily Blewitt, Zillah Bowes, Selena Caemawr, Briony Collins, Claire Fayers, William Gwyn, Rosalind Hudis, Iwan Huws, Beverley Jones, Joanna Jones, Cynan Jones, Stephanie Mahon, Hayley Mills, Rufus Mufasa, Katie Munnik, Siôn Tomos Owen, Jemima Roberts, Durre Shahwar, Christina Thatcher, Louise Walsh, and Elizabeth Wilson. Read more about each of writer here. 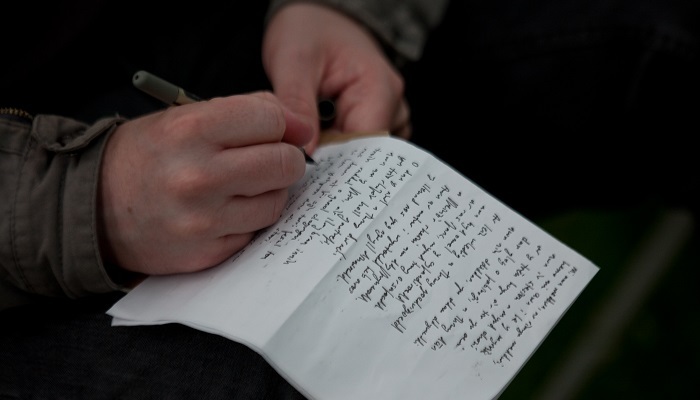 To find out more about Literature Wales Writers’ Bursaries and other ways in which the national company for the development of literature supports writers and Welsh literature, click here.